 Are you in the market for a new pair of shoes that offer you a little extra height? 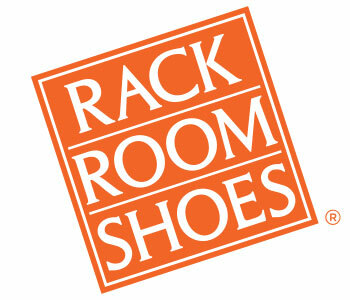 Rack Room Shoes wants to help you find the best deals on the latest styles of women’s wedges. You’ll have no trouble finding a fab new look for a low price when you shop our vast collection of women’s wedge shoes at Rack Room Shoes. Find your new style staple today and add some height without hurting your feet. Whether you’re looking for a subtle wedge for a little lift or going big with sky high wedge height, find the perfect wedge to complement your style flawlessly at Rack Room Shoes. Make a bold fashion statement with wedge booties that will have all eyes on you, or try a pair of dressy wedges paired with a pencil skirt or skinny jeans for work or play. Lengthen your legs and make your posture pop in a pair of wedge shoes and check out women's pumps from Rack Room Shoes.